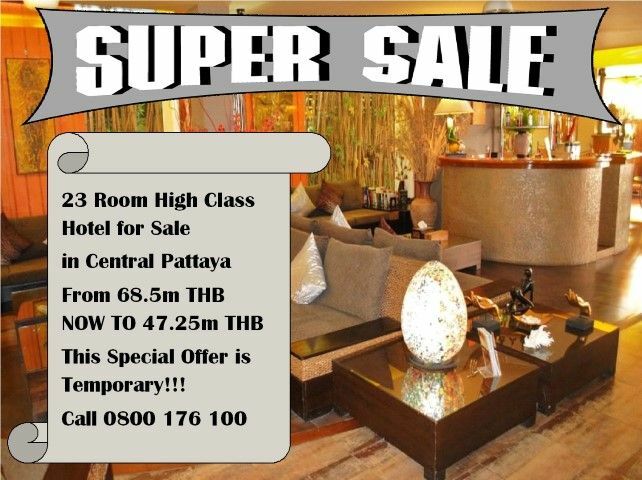 Lovely 90.7 Sqm, 6th floor, 2 bedroom, 2 bathroom condo, located on central Pattaya's 3rd Rd. 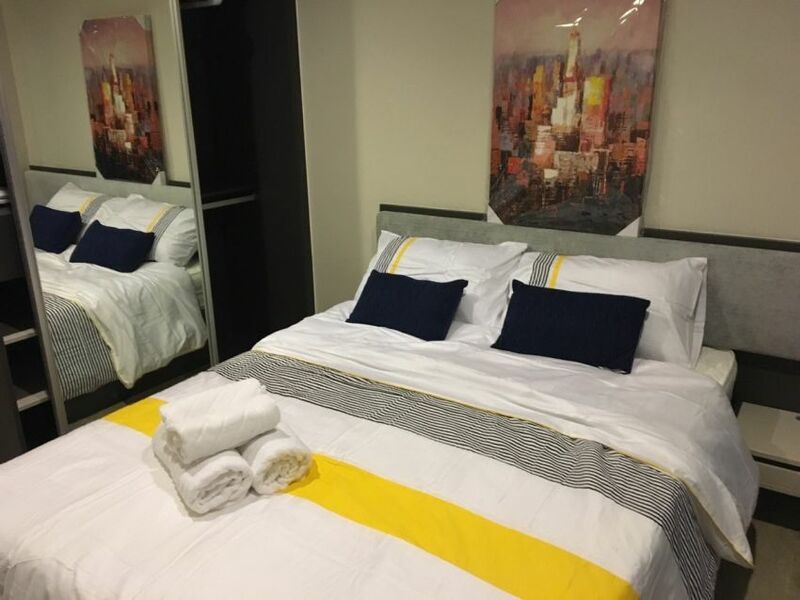 Price includes full Furniture, with 3 Aircon Units fitted, Curtains, Beds, Wardrobes, a well equipped Fitted Kitchen, with a Hot Plate & Microwave. There are two balconies off the sitting room, and another balcony off each of the bedrooms. 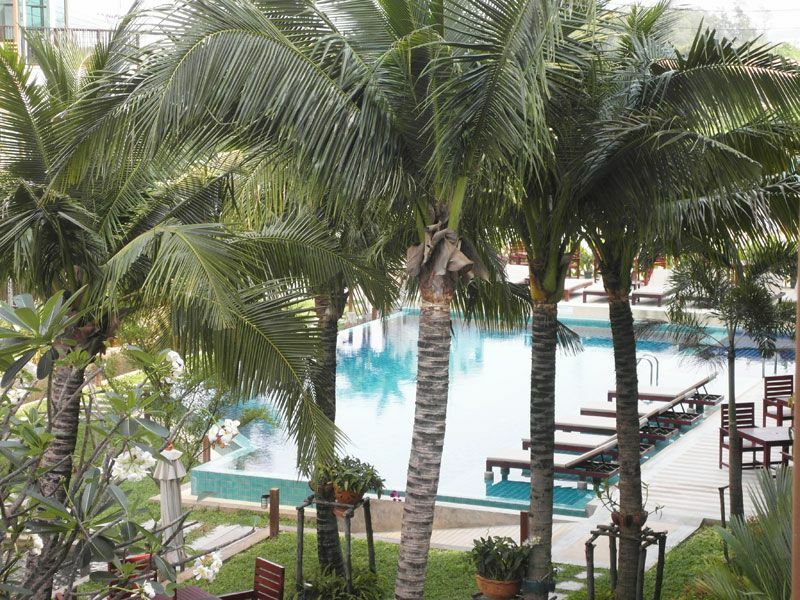 In a great location, just a few minutes from Pattaya beach, shopping and entertainment. 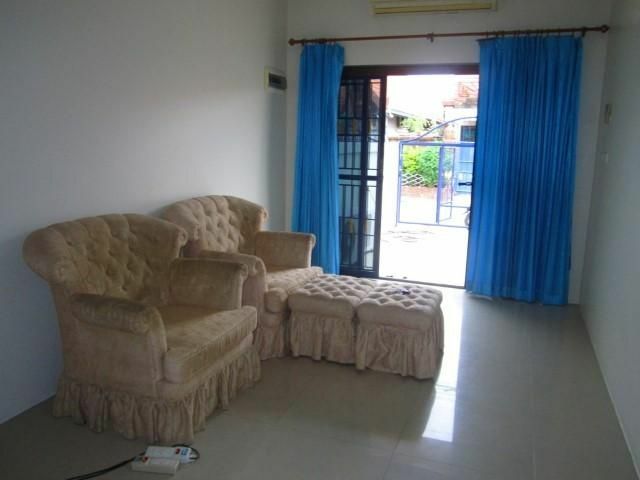 This great condo is in Foreigner name, the transfer fees will be shared 50/50. Honda City 2015 For Rent ! First class insurance. Auto transmission. 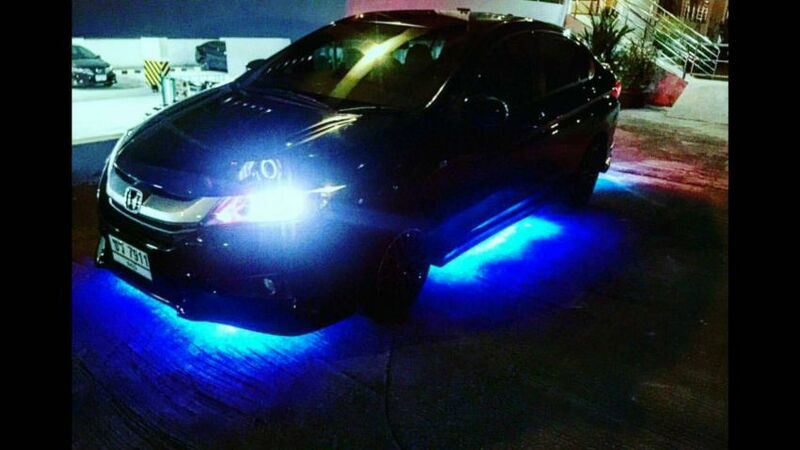 Xenon lights,GPS,extra options. 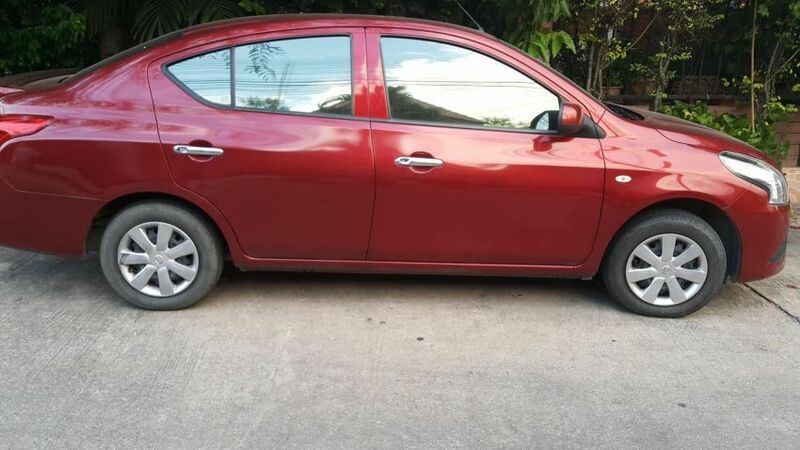 *15.000 THB / month for long term contract ( year ) * The car are available for short term inquiry please ( the cost is negotiable ) If you would like to rent, please call 080 222 5010 Alex. 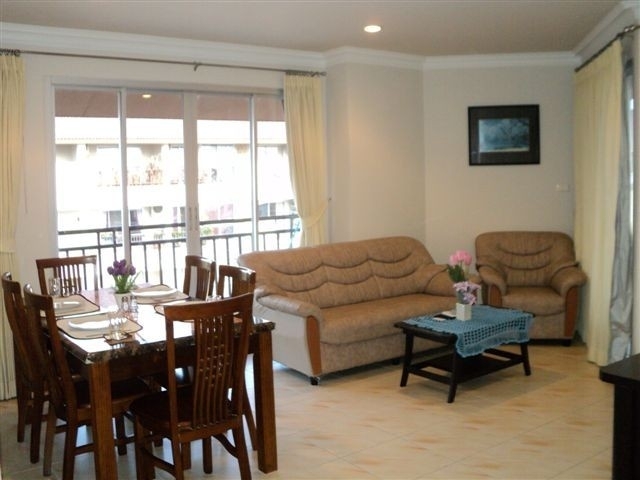 - Studio For Sale in Spanish Condo in Central Pattaya. - New euro kitchen and furniture. - Studio room with separate bed space upstair. - 32 Sq.m.­ - 5th Fl. - Big glassed balcony with city view. - Foreign name . - Price: 749,000 THB - Transfer fee 50/50. - Lowest transfer fees i'm owned this condo more than 5 years. - Please call 0805 220 546 Alex. Wow ! The Base Super Cheap For Rent. - Wow ! 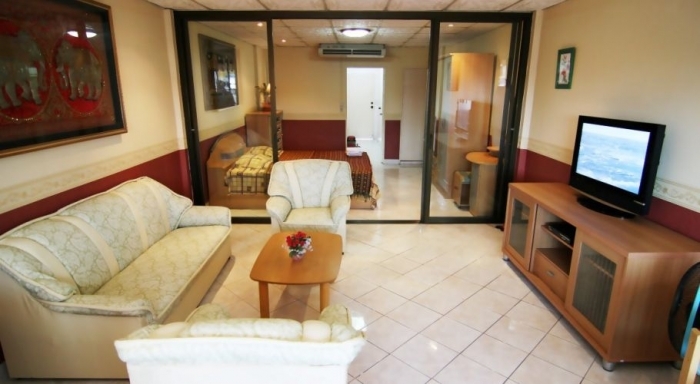 - Super cheap for this kind of condo. - The Base Pattaya. - A Brand New Condo For Rent . 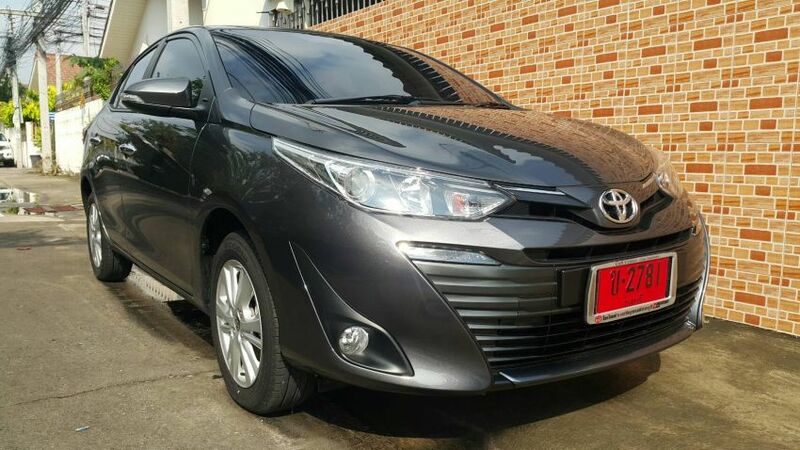 - Rental : 14,999 THB a month (yearly contract). - Short term is possible please enquire. - 1 Bed & 1 Bath. - 5th Floor. - Pool view. - 32 Sqm. - To organize a viewing please call 080 222 5010 Alex. • The Base Pattaya Condo is new high-rise building. • Condominium located on second Rd. • Near Bali Hai pier and famous Walking Street. • Fully Furnished, Kitchen Bar, Microwave,Water heater, Air condition. • Very clean, just complete decorate, no one lived there. • Facilities : Fitness Center, Free Swimming pool, Garden park, Kids playground, Sauna, Laundry, Transparent access by personal keycard,Sky lounge, CCTV, Security 24 hour. A Brand New Studio For Rent. The Chezz Metro Life Condominium. Central Pattaya. 30 Sqm. 5th Floor. 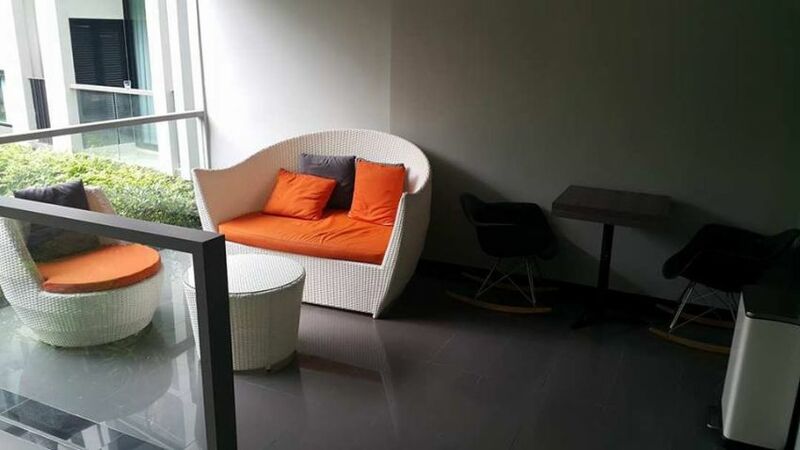 Rental price : 9,999 THB a month ( yearly contract ) To arrange a viewing please call 0805 220 546 Alex. Line ID:pattayaglory Details: Integral Kitchen, En-suite bathroom with shower, Individually controlled air-conditioners. 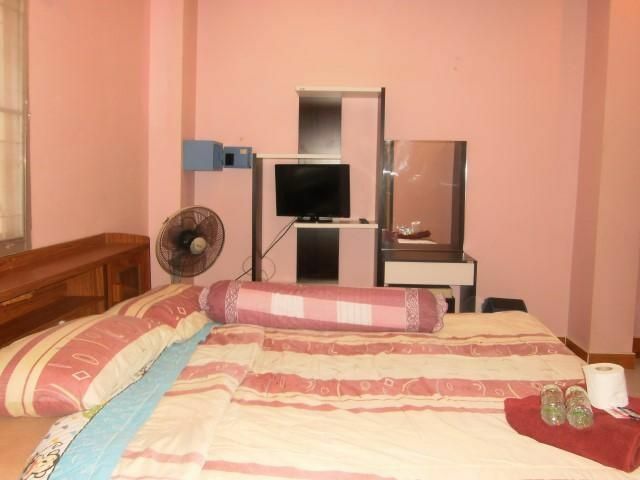 32 inch LCD-TV, Refrigerator,Microwave,Water heater and etc, Rooftop swimming pool and gym, Underground parking, Security 24 hours. 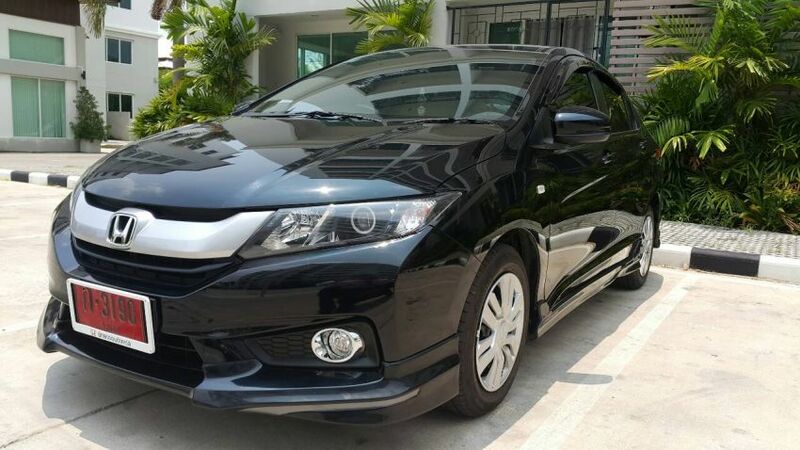 Honda City Sport Model 2015 Only 499 Baht /Day (long term) 14.970 Baht/Month (long term) Deposit 5.000 baht Condition like a new, xenon spot lights, under spoiler, LED lights around,1st class insurance, NEW BRIDGESTONES TYRES, GPS. Available for short and long-term. For more details please pm me in LINE ID :pattayaglory or call 0805 220 546 Alex. Free tank of petrol for long-term lease !!! Honda City Model 2017 16.999 Baht / month (long term) Free tank of petrol for long-term lease !!! 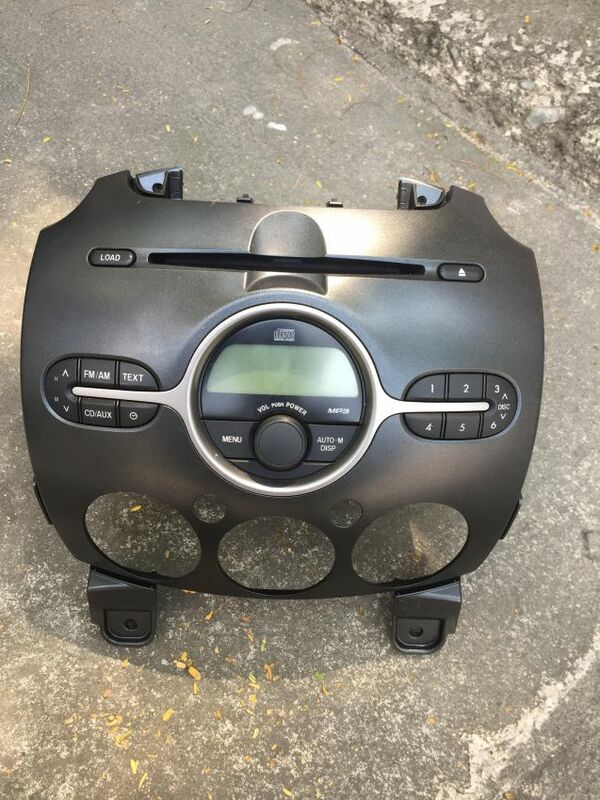 Deposit 5.000 - 10.000 Baht (depending on rental period) Brand New,LED headlight,1st class insurance,black salon. Available for short term please inquiry . For more details please pm me in LINE ID :pattayaglory or call 0805 220 546 Alex. 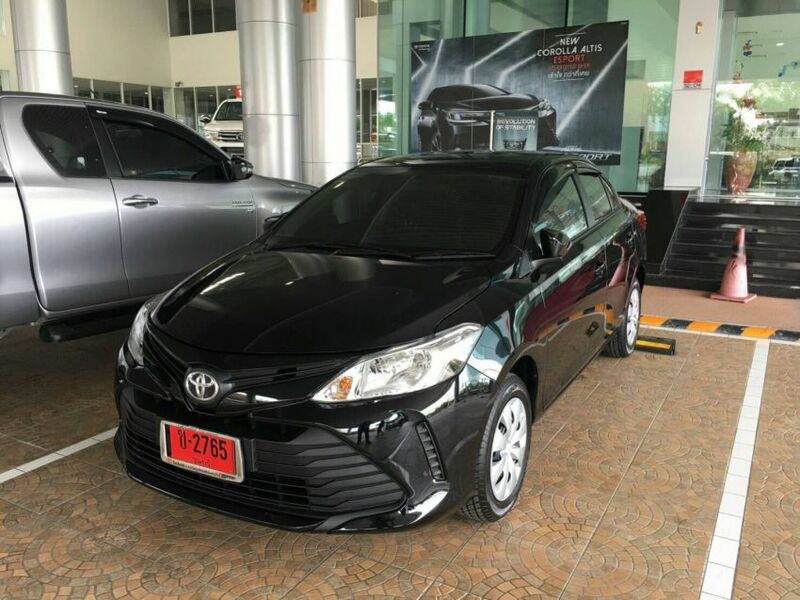 Brand New Yaris 2018 For Rent At only 533 baht / day (long-term hire such as 6 months or longer) Deposit 5.000 Baht LED (LED Daytime Running Lights) LED (Light Guiding) TDS (Theft Deterrent System) AM/FM/CD/MP3/WMA Smart Entry Push Start Back Sensors New Sports Style Remote Key 1st Class Insurance Available for short and long term please inquiry! 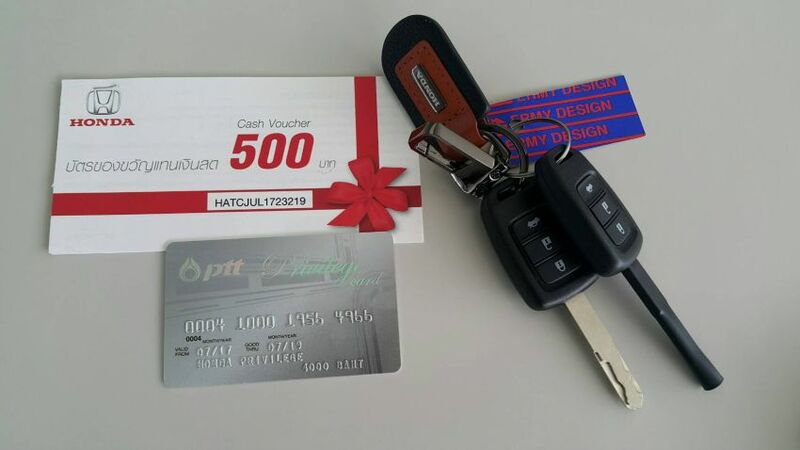 Car hire starts from 533 THB / per day or 15,999 Baht per month for long term contract such as 6 months and longer . If you would like to rent please call 0805 220 546 Alex. Or chat by LINE / WECHAT ID : pattayaglory. 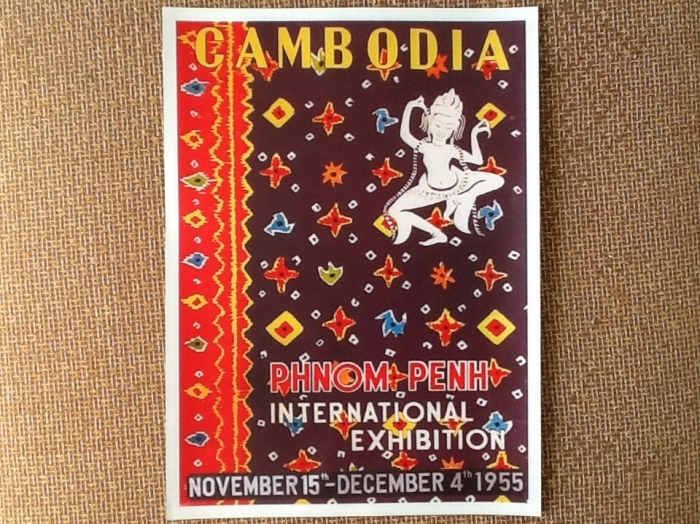 ideal for condo or home art work. these prints are copy's of the originals. all 12x16 (304x406mm) standard framing size. printed on high quality gloss paper. I have 45 to choose from. your choice 400 baht each. 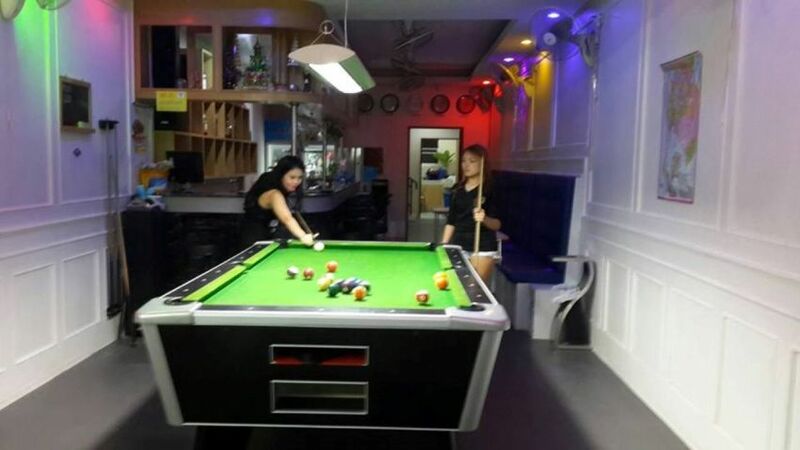 This commercial property on 4 rai Sukumvit road frontage is near Macro just 5 km from Pattaya city.There are 2 buildings with a total of 146 rooms. Building A with 76 rooms is an older building in need of renovation and low in quality. Building B with 70 rooms is a renovated 3 star level hotel style residential with service apartments all large, with air-conditioning, cable TV, hot water, shower, refrigerator, in-house phone and the standard rooms have a balcony. Its style is a little old fashion, in fact. Facilities are: car park, elevator, garden, Wi-Fi, parking for tour busses. 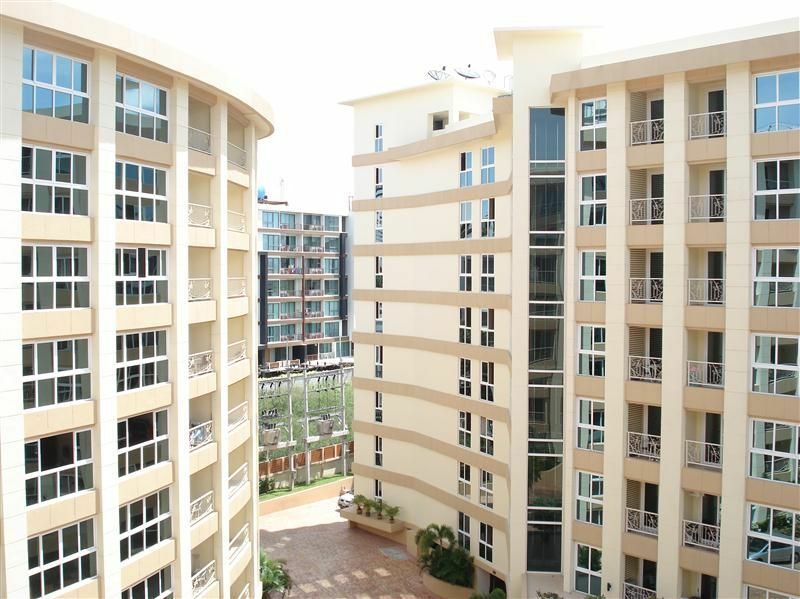 Building B is secured with key card access control with CCTV and a security guard. 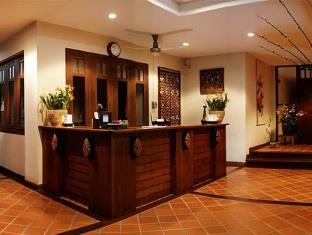 The ground floor has a lobby in ancient Thai style and a counter. The value of the 4 rai is 140,000,000.00 THB, selling price included buildings plus transfer taxes plus a pool 10 by 20 meters placed under conditions. Total price is only 285,000,000.00 THB. This business to take over is superb located in “the second Walking Street” and that is Soi Bhua Kao. 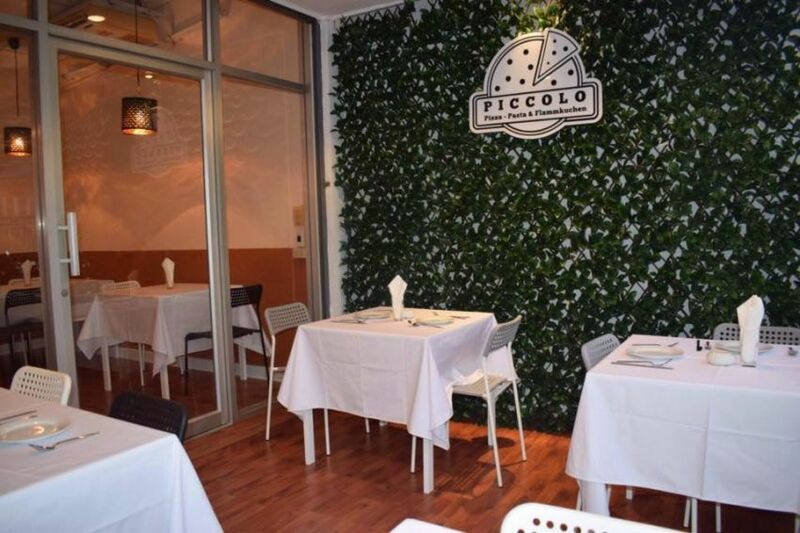 The whole interior is completely renovated and as good as new. 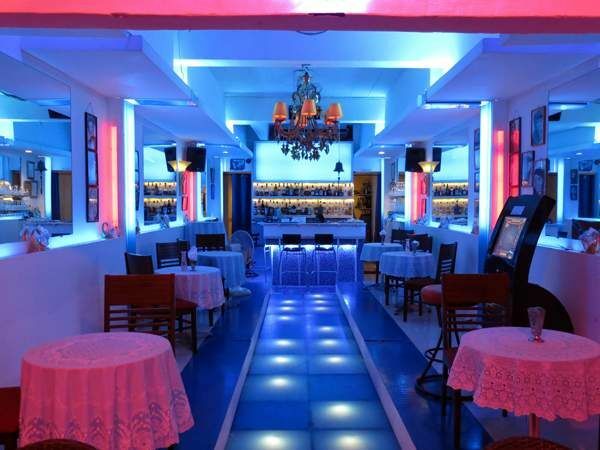 The ground floor has a bar with pool and several large flats screen televisions. The business is for the moment up and running and makes money. Real potential buyers can have a look in the accounting. All permittion to sell beer are on place. A small kitchen is large enough to open up a day time restaurant. This is a turnkey business with profits from the first day the new owner takes over this business. The 9 rooms above the bar are almost the whole year fully booked because of the top location and retuning clients. 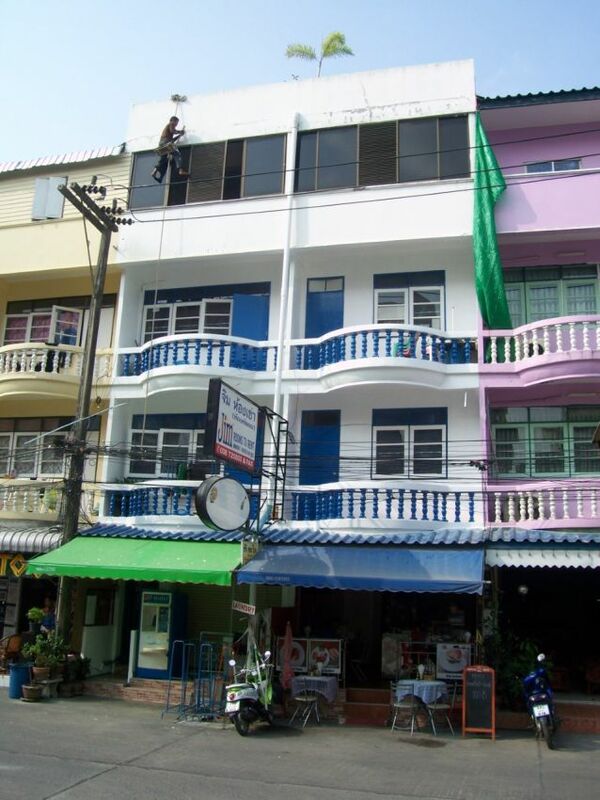 The rent for this 5 floor building in Bhua Kao is only 55,000.00 THB. The takeover price is 3,900,000.00 THB and the building deposit is included in this price. NOW FOR FAST BUYERS 1M THB DOWN TO ONLY 2.900.000 THB !!!!!! Gay Beer Bar Take Over in Sunee Plaza: in gay area Sunee Plaza Soi VC, “heart of the extreme city”, over 3 years running successfully, open air bar beer with host boys, narrow modern decor Go-go bar, flashy lights and mirrors, chrome fittings, fancy, high class impression, 60 sqm inside plus 40 sqm outside, 40 seats, expenses extremely low, rent is only 6,000.00 THB per month, present owners invested 500,000.00 THB, takeover price now is only 850,000.00 THB with NO discount option. 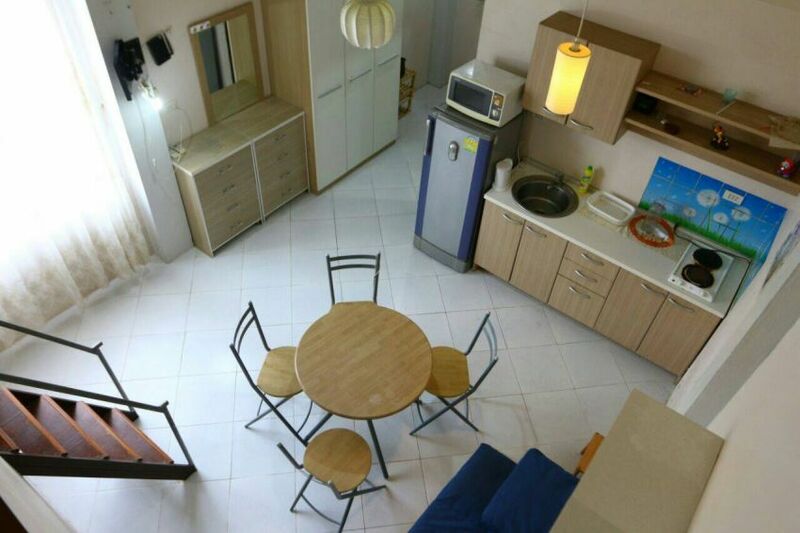 This apartment complex located in the hearth Pattaya on the busy market, 200 meters from Buakhao and 800 meters from Walking Street. In brief: 16 fully furnished spacious apartments ±45m² each, fully running, generating a great income, ±190m² land size, ±500m² living space, 4 floors, has restaurant, Bar and Terrace Area, equipped kitchen, parking place for bikes and also cars. The building has a Telephone system / CCTV. The business has many regular returning costumers and over 80% occupation. The property gives you a good income / existing history bookkeeping can are shown to serious buyers. The business is for now already more than 12 year running. Owner sells only to change business. The price is only 28,000,000.00 THB with discount for fast buyers NOW DOWN TO ONLY 23.500.000 THB !!!. 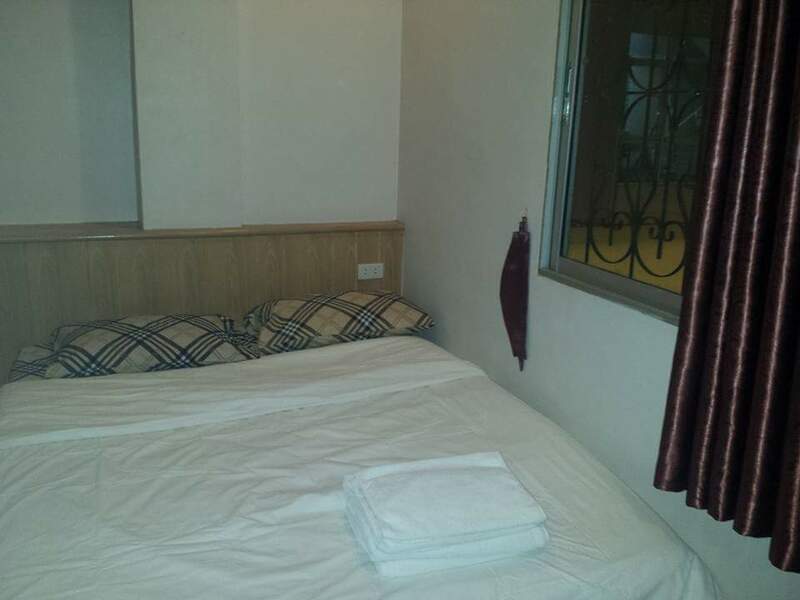 Price includes taxes, permitions and Ltd Company, the famous brand name and the website with computer system that makes the bookings automatically.